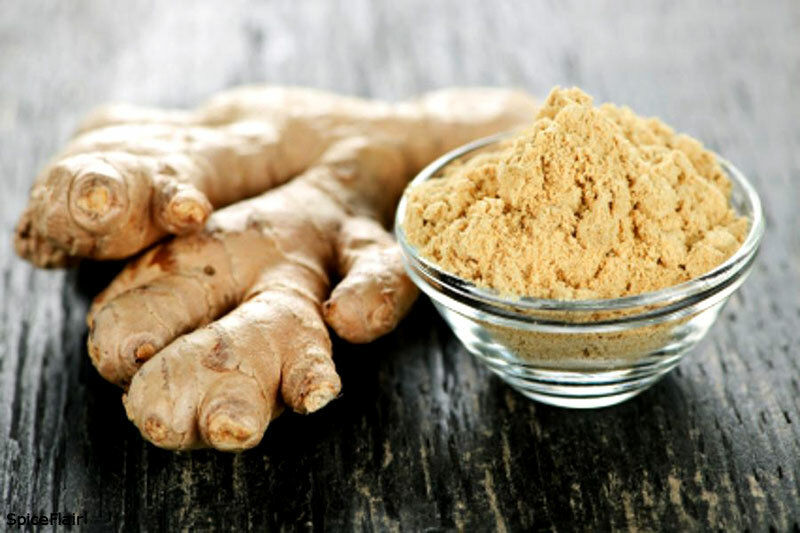 We are regarded as noteworthy Dehydrated Ginger Powder Manufacturer, Exporter and Supplier in Mahuva, Gujarat. Our Dehydrated Ginger Powder makes dishes delicious to taste and brings original flavor to cuisines. We test quality of Dehydrated Ginger Powder before delivery to the customers. We can take up bulk orders of Dehydrated Ginger Powder.